The Select is the original model in the Full90 lineup, and was designed with feedback from professional players. The Select is highly ventilated and constructed with Forcebloc foam to help absorb the forces caused in collisions. 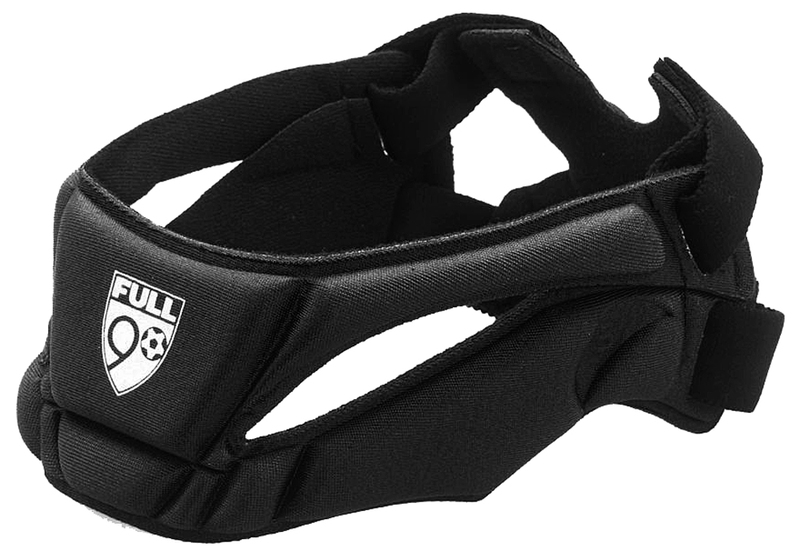 The X-Back adjustable strap system, Tru-Play Design and lightweight construction make this headgear an optimal piece of equipment for athletes of all ages and skill levels. A proper fit is important, determining your size is simple. Measure completely around your forehead at the fullest part pulling the tape measure snug.